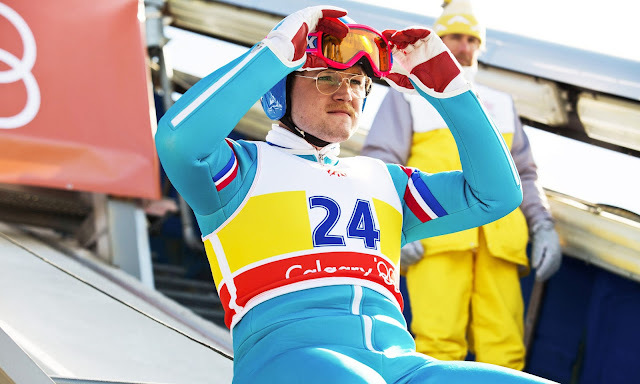 On this week's show we smash through some recent and not to so recent movie releases, including Dexter Fletcher's third feature, a biopic of the infamous Olympic Ski Jumper, starring Taron Egerton & Hugh Jackman. Then there's Dan Trachtenberg's debut, 10 Cloverfield Lane, a Horror double bill of sorts in The Forest & Goodnight Mommy,... oh and Marcus finally weighs in on the Hateful Eight. 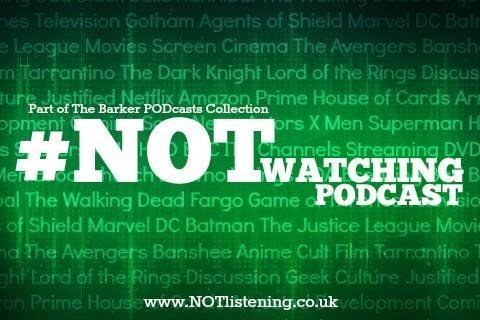 It's all about seeing the movies on this week's #NOTwatching Podcast!